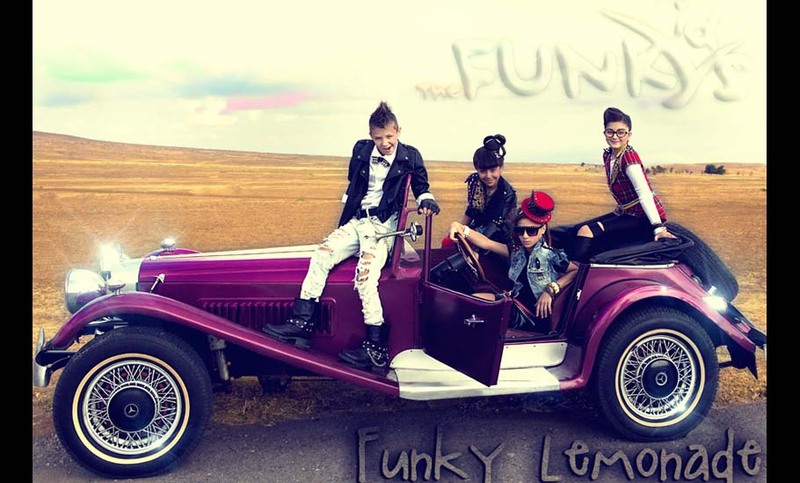 “Funky Lemonade” is the name of the song that The FunKids will sing in Amsterdam this December. The song was revealed this afternoon on the GPB website and was written by Giga Kukhianidze, Nina Tsintsadze and The FunKids. You can hear it here.